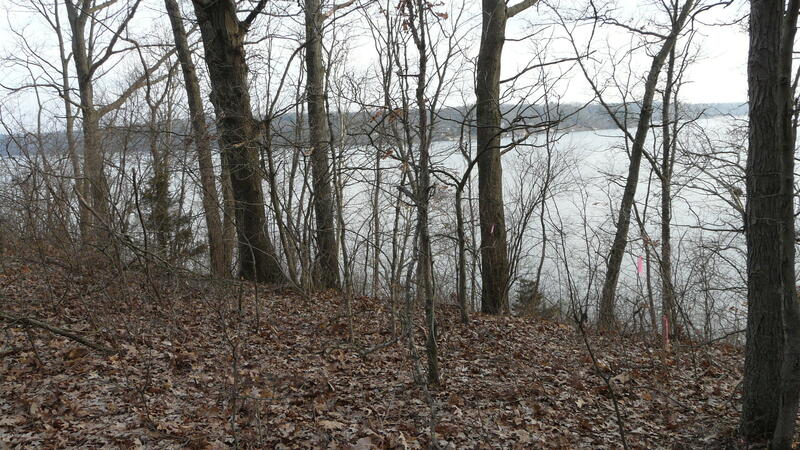 Beautiful building lot located on Lake Allegan. Gorgeous bluff views and almost an acre in size. This lot is located on a paved road with natural gas available.Lake Allegan is an all-sports lake. Property is part of an association and deed restrictions apply. No homeowner fees for the association. Consumers energy owns the water rights, but the owners have already obtained a dock permit for this lot. Check out this great value buy to build your new home.